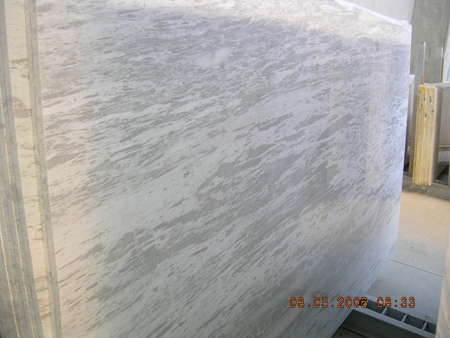 Spring valley marble is a good decoration material. 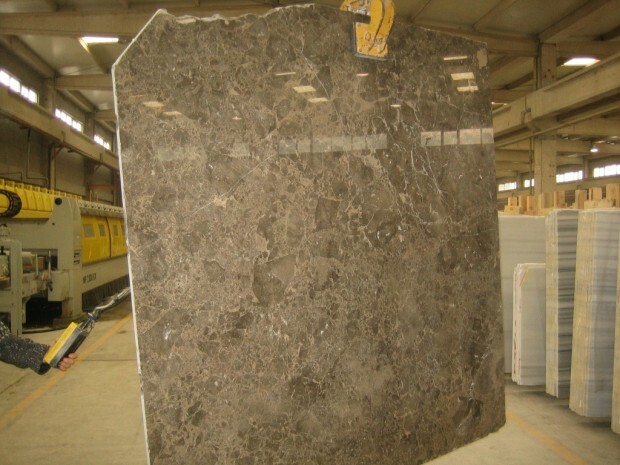 It suits for floor tiles, wall tiles, steps, countertop,window sill, basin etc. 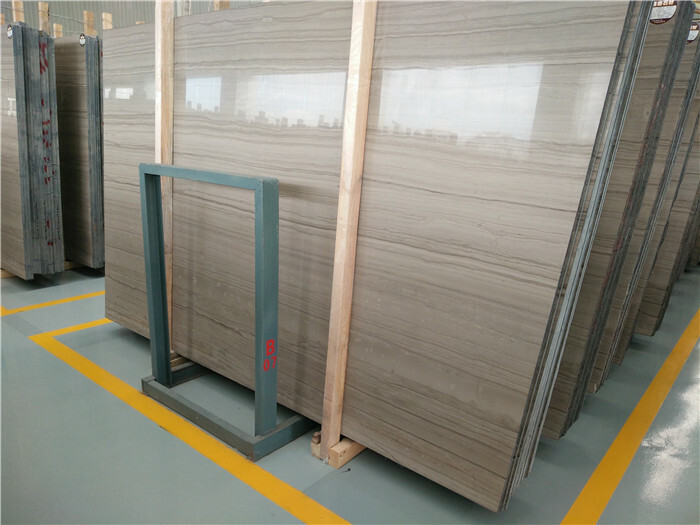 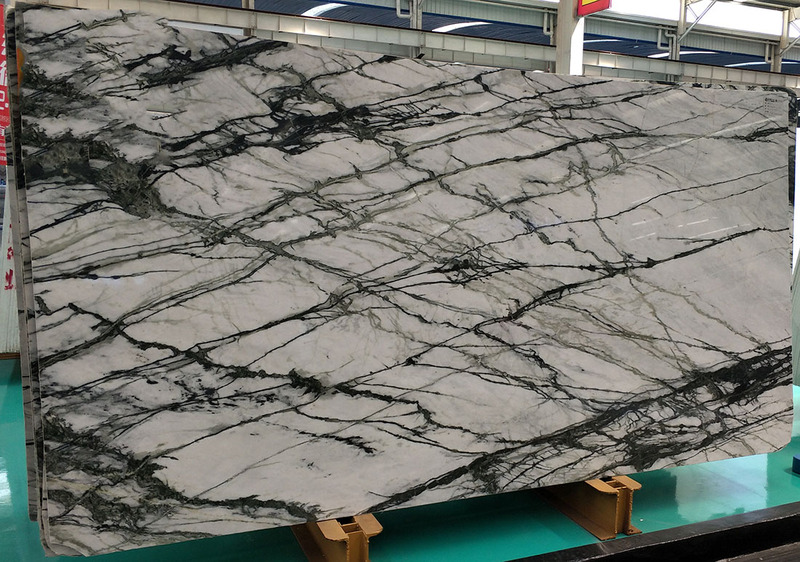 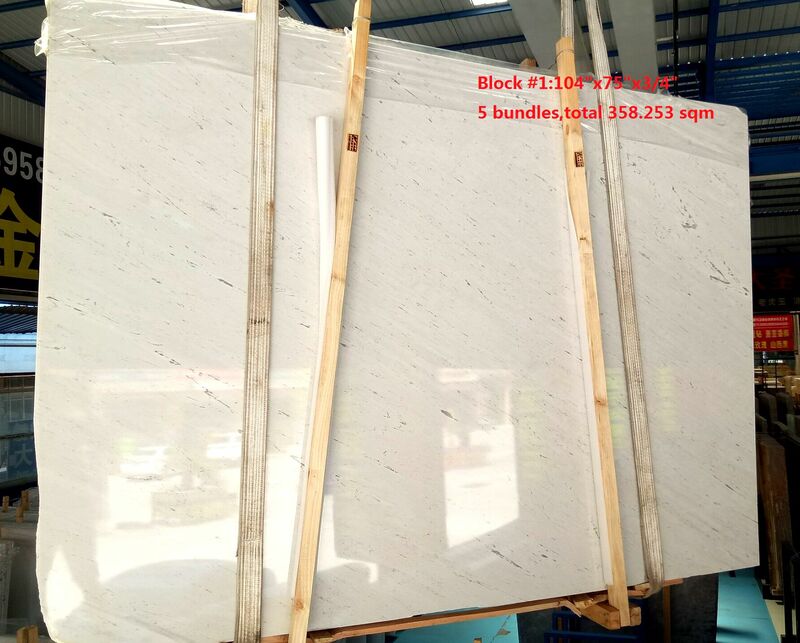 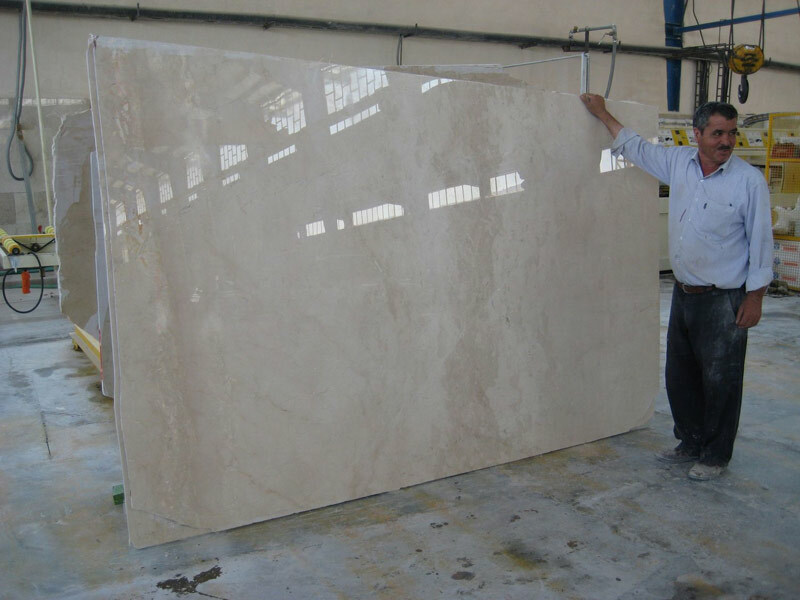 spring valley marble is Marble Slabs from China, welcome to buy spring valley marble with good quality and price from China suppliers and manufacturers directly.